Are you exploring your options for corporate housing, temporary housing, or relocation in Phoenix? You've come to the right place. 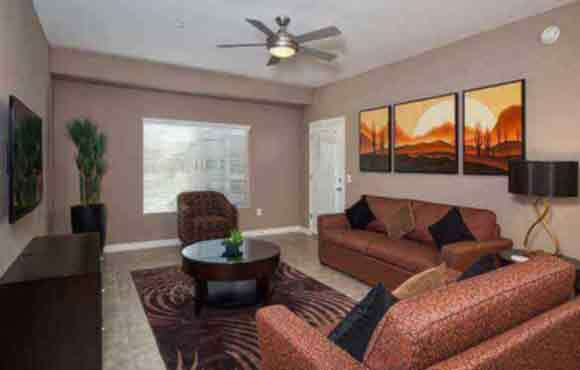 Toscana Condo Rentals provides fully furnished, apartment style luxury condo rentals of privately owned condominiums that are ideal for corporate, temporary and relocation housing in Scottsdale and Phoenix Arizona. 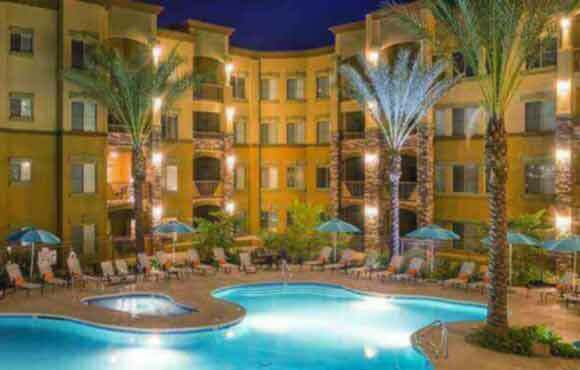 Our luxury Phoenix condo rentals include all the comforts of home and much more than standard N. Phoenix / Scottsdale condos. All condo rentals feature spacious 1, 2 or 3 bedrooms and full gourmet kitchens - ideal for all your extended stay needs. We also offer short-term leases. If you have any questions please feel free to contact us. Minimum of 30 Days stay. Toscana Condo Rentals is conveniently located 1.5 miles from Mayo Clinic Phoenix, allowing us to more fully provide for your well-being needs. Toscana's serene environment perfectly supports the healing process during and after your visit to the Mayo Clinic Phoenix. Patients and family members visiting Mayo Hospital appreciate the individualized service for which our professional team is known. 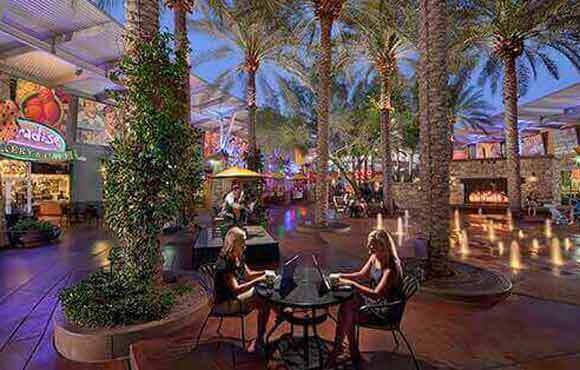 With numerous things to do near our Phoenix condominium, your Arizona days can be as active or relaxed as your mood. From the moment the sun rises over the Sonoran Desert until long after it sets, North Phoenix offers exciting attractions, world class dining, championship Arizona Desert golf courses, and nationally acclaimed events.